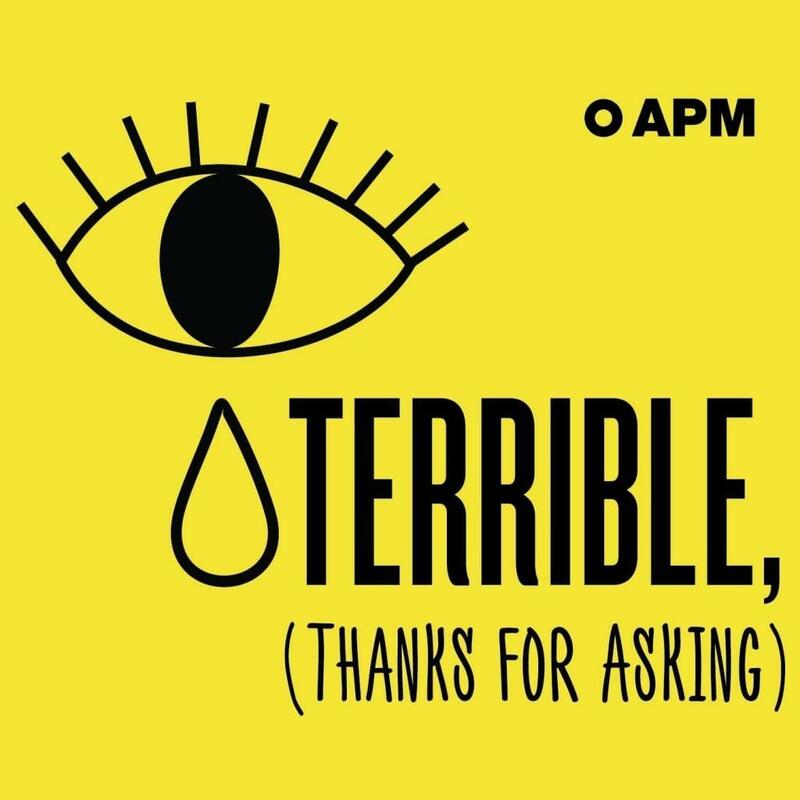 Terrible, Thanks for Asking: You know how every day someone asks "how are you?" And even if you're totally dying inside, you just say "fine?" This show is the opposite of that. Eat This, Not That: A fun and informative look at how Americans eat. WCPO Lounge Acts: Intimate in-studio performances and interviews from outstanding musical artists. Slow Burn: A Podcast About Watergate: You think you know the story, or maybe you don’t. But Watergate was stranger, wilder, and more exciting than you can imagine. Late Night Whenever: Celebrity guests, stand-up comedy and a house band. Not for TV, but just as good.